I have a nice collection of maps, some are older and some are newer, but they all give me a sense of where Transylvania is in terms of history and geography over time. 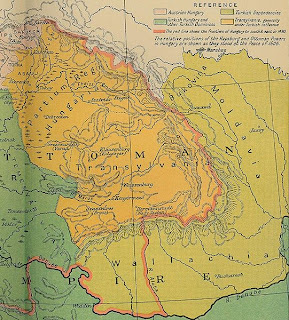 Although most people are easily able to locate where Transylvania lies in modern Romania, they often find it harder to spot when I show them an older map. It's not as easy to figure out if you are unsure of older modern history. 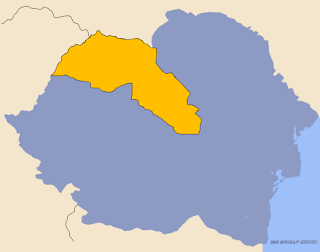 Not everyone knows that Wallachia and Moldavia united to become Romania, and at that point all of the area was a part of the Ottoman Empire. 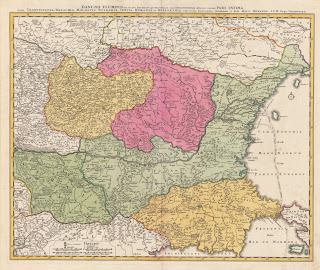 Transylvania, it should be noted, was not a part of that union as it was a part of the Kingdom of Hungary- which was by that time a part of the Empire of Austria- it was the junior partner of this Empire until 1867. 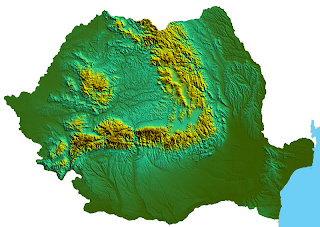 People who have lived there know where Transylvania is, but even then when they look an older map, they might not know exactly where it is. They can find in the information in books. 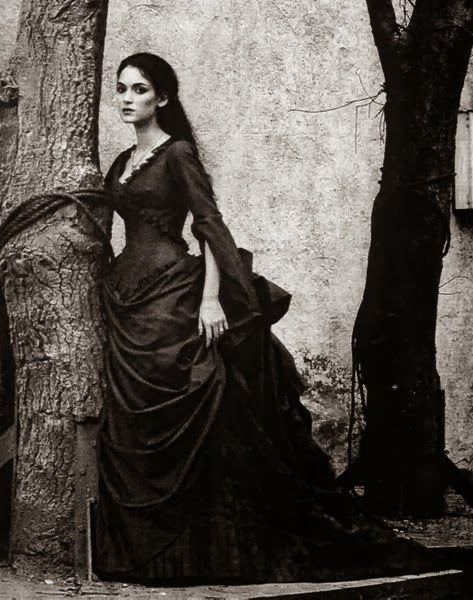 Most of the reason is because of the changing dynamics of Eastern and Central Europe during the 1800s and the 1900s. Most of the changes were after the end of the First World War. 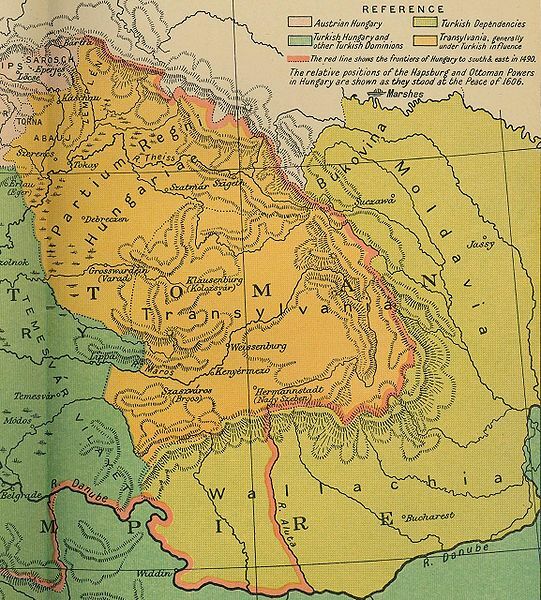 The two maps above show Transylvania, but the top shows it as a part of the Kingdom of Hungary. 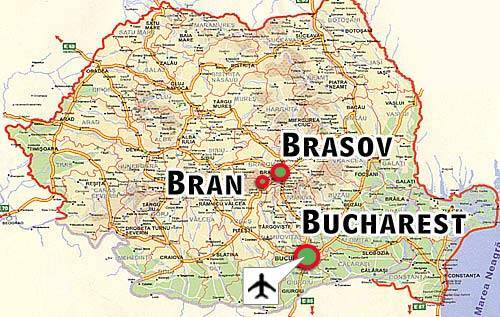 The lower map shows where Bran Castle is in relation to the rest of Romania. The castle is a huge tourist attraction, and most people know that it is in Romania, but they don't realize it isn't in Transylvania but close to its historic borders. 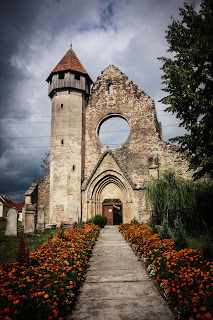 Since that time, Romania and Europe have not changed their political borders very much, and Romania, in particular Transylvania is a wonderful place to go and visit. 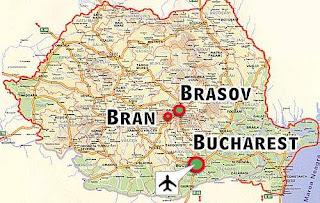 It is full of history and castles (Bran, Alba Iulia, and many others), but the maps show that Transylvania is a part of Europe, and it will always play a role there. Castles are the very things which make Romania a economic powerhouse in comparision with its neighbours. It also has a lot of natural resources which were wanted by other powers. 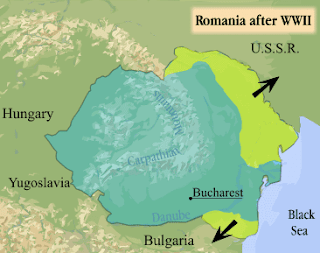 Most notably during the Second World War, and after- the USSR would have a part of Romania, as would Bulgaria. Hungary would not have Northern Transylvania. The maps below show Transylvania as a part of Romania, but also during the war and with the Northern part of Transylvania in Hungarian territory. 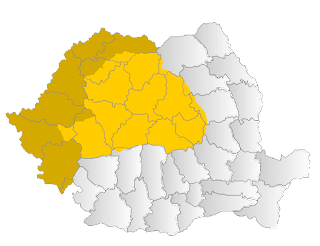 These parts were part of Hungary, but some of them are not considered Transylvania proper, such as the Banat region which remained within the borders of Romania during the Second World War.